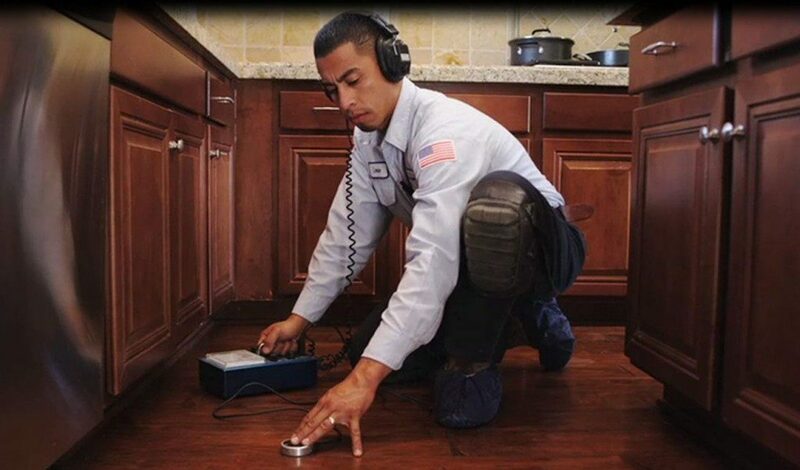 Gainesville Florida Water Leak Detection – Water leaks can be very destructive over time. Because an undetected water leak could be costing you hundreds of dollars every day. Therefore, you might have noticed that your water or power bill has been very high lately. 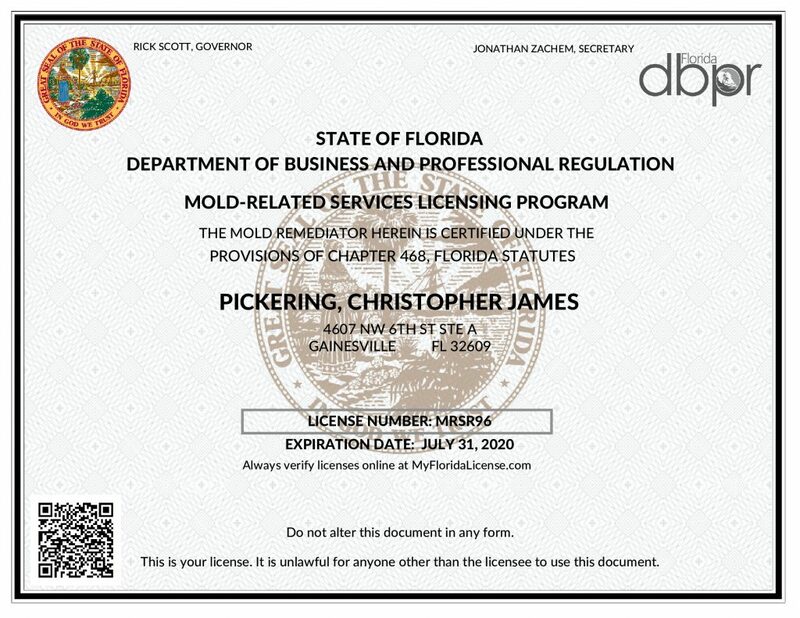 Leaks can cause hidden mold that can affect the health and safety of your family. In addition, water Leaks can also cause serious water damage that can threaten the value of your home. 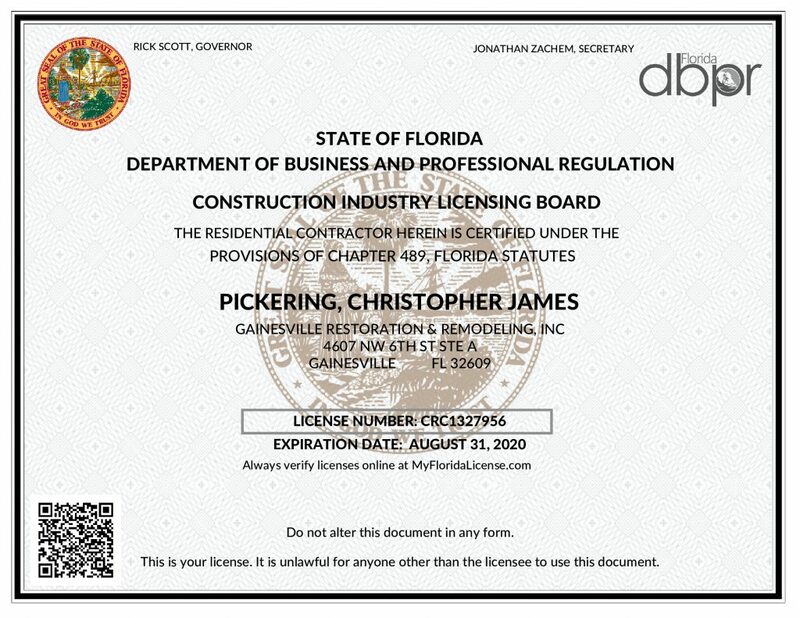 Gainesville Restoration and Remodeling’s technicians use the most advanced methods to locate hidden water and plumbing leaks; saving you time and money. 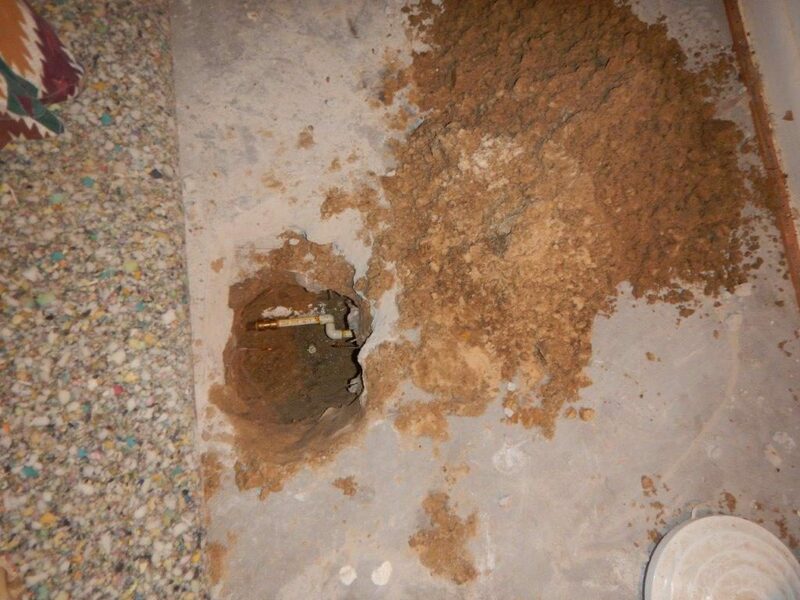 Because In some cases, a water leak is may be from the concrete slab of your homes foundation. Also, the water leak could be due pipes in the wall or plumbing fixtures or appliances. In addition, we can test your plumbing, slab foundations, toilets, sewers, and water heaters; to find even the most elusive water leaks. And our professionals can repair the leaks with minimal disruption to your property. So, if your water bill has been extremely high or you have problems with mildew, wetness or bad odors; but you don’t see any signs of a leak, our technicians can perform a leak detection inspection for your home. Also, checking your home for leaks annually can give you peace of mind; as well as, give you a chance to fix problems before they become serious. Furthermore, you should always have these repairs performed by water leak detection experts.